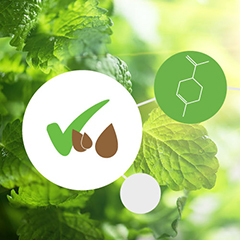 Wondering what makes our essential oils different? Learn about the quality and care that goes into every bottle—and why every drop is truly precious. 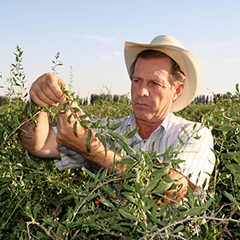 Learn how we deliver on our Seed to Seal promise. We set the standard in purity. 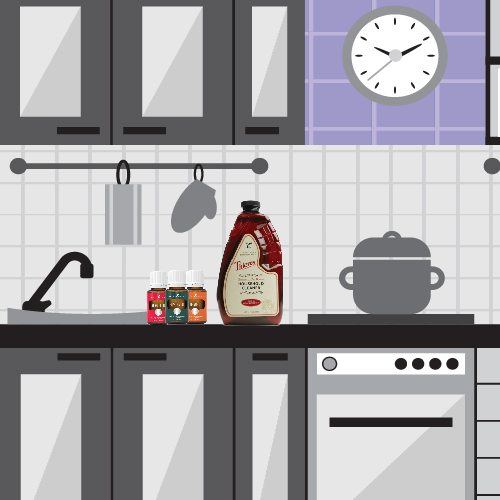 From how you work to how you play, use these simple tips to easily make your home a haven. 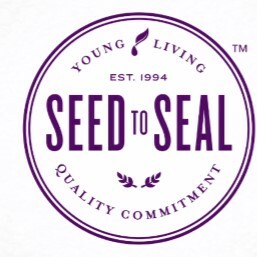 We’re continuing our journey looking into the trials and triumphs of Young Living founder D. Gary Young and his history with essential oils in this two-part series. With all the popularity of aromatherapy and essential oils, we invite you to learn where these oils come from! While people in ancient times quickly recognized the value of using* pure botanicals, methods for extracting the essences of those botanicals have evolved slowly over time. Let’s explore the development of these processes, from the most basic to today’s advanced methods. 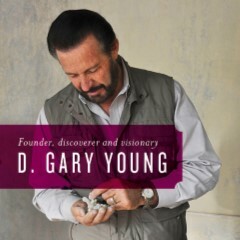 Young Living Founder and CEO D. Gary Young has dedicated his life and countless personal sacrifices to creating essential oils that surpass every quality standard. His motivation? 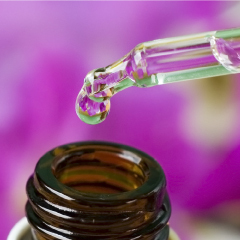 The belief that pure essential oils have the power to touch and change lives. Young Living Chief Sales and Marketing Officer Jared Turner shares his thoughts on what sets Gary and his approach apart. 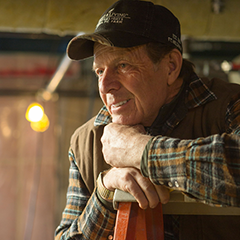 We invite all Young Living members to join us for the 2014 Winter Harvest and experience the joyful hard work and commitment that goes into making every bottle of Young Living essential oils.